Decided to only use the HCL, for the treatment and boosters which i initially did not believe in and did not want to get, but decided to rather listen to Michelle and she was right all the way. Thank you so much IW for all you have done and keeping in contact with me!!! eternally grateful!! 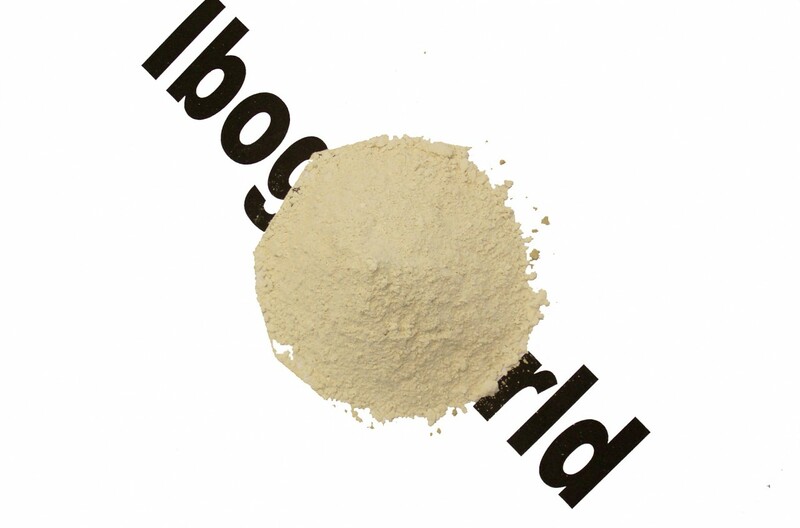 Click the button below to add the Special Offer: Ibogaine HCL 5 gr. Price per gram $185,- to your wish list.